These love letters are from secret admirers, or for people who just want to declare their affection without letting their true love know. Cupid sends an arrow flying in the direction of true love. Does it hit the target each time and result in a life lived happily ever after? Well, nothing ventured, nothing gained. 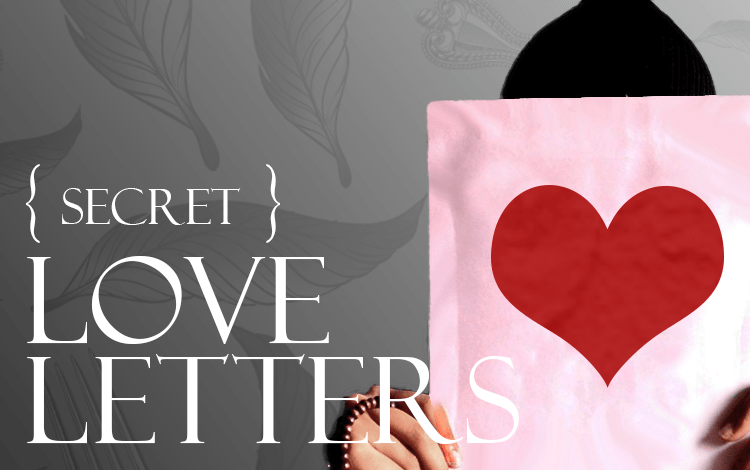 If you’re not ready to reveal whom you are, but want the object of your desire to know how you feel—this is the place to safely post secret love letters or read those submitted by others. Not knowing if someone you secretly love also cares for you is frustrating, but you have to dip your toe in the water. And, this is a good place to start. Take the plunge and let them know they have a secret admirer who they may hopefully meet one day. So many years have gone by, so many miles separating us, and I’ve never had the courage to say that I love you….